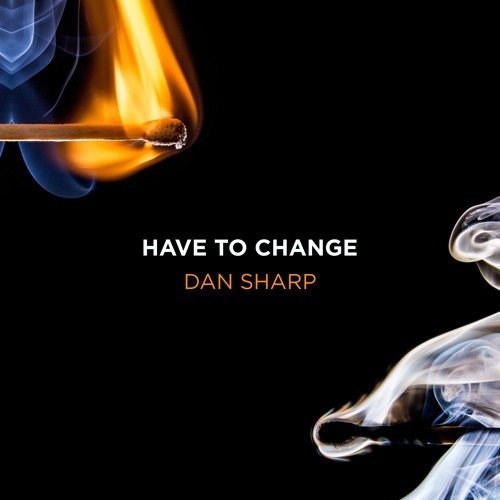 New Zealand singer and songwriter Dan Sharp has just unveiled his brand new single Have To Change, a song that reflects on the intensity and uncertainty of a relationship breakdown. Co-written with Jacob Henley this is a gorgeous piece of dark, gospel-fuelled pop music packed with lots of soul, lush guitars and infectious melodies. Dan's distinctive vocals are quite powerful and the touches of raspiness really enhance the emotion behind the lyrics. Have To Change is definitely a memorable song and is taken from his upcoming 5-track EP, Slack Tide, out in early February. Stream this gem below! Have To Change is a desperate acknowledgement that continuing on a certain path will only cause things to worsen. It comes from a place of feeling like everything (in this instance a relationship), is breaking down. The alternative is change, which isn't easy and comes with no guarantees. It's uncomfortable and confronting. There's a fearful apprehension, but it's also hopeful. Hopeful that through whatever darkness or struggle is faced, there is a way through to a better place. "We (Thomas Oliver and I) attacked this song quickly from a production standpoint. We felt it important to capture the songs 'desperate confusion' and not smooth out the edges.